Lifetime have combated common internal ailments like constipation, acid reflux, stomach ulcers, and gall bladder attacks with few different products like Magnesium Citrate Saline, Milk of Magnesia, Castor Oil, and Epsom Salt; however, a deeper appreciation for Magnesium had occurred only after surgical removal of troublesome gall bladder. 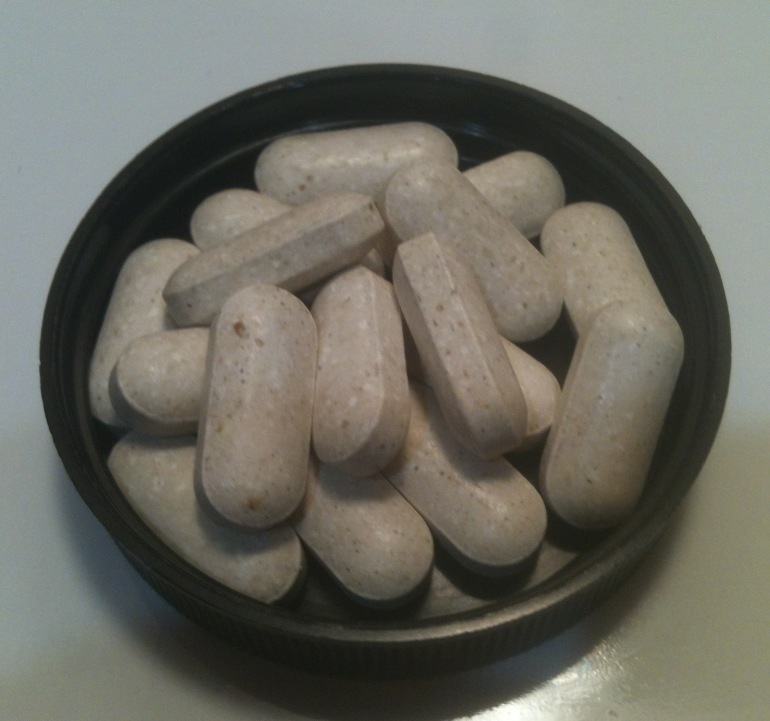 Beginning each day, Magnesium in pill form, then and now, has provided useful regulation of digestive tract. Perhaps it should had been called the male Pamprin. The twelfth element on the periodic table has a few more reasons to be revered aside from the anagram (Mg). 1. Improved calcium absorption to keep teeth and bones strong. 3. Prevention of cardiovascular disease. 4. Detoxification of the body. 5. Reduced insomnia and muscle cramping. WebMD, Livestrong.org and NewMax have posted broader range of Magnesium’s health benefits and guidelines. Before adding this to your daily routine, consult a licensed medical professional for possible drug interactions or complications.